Following the release of the exo-skeletal Knox Handroid earlier in the year, the British firm has announced the launch of the second glove in its new Hand Armour range – the Biomech. 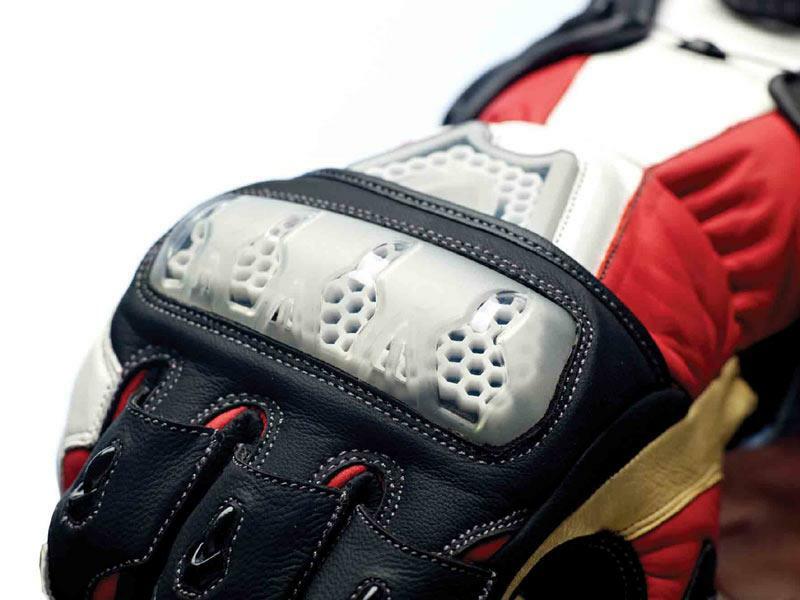 Its key safety feature is the use of a an impact absorbing honeycomb gel in the knuckles, designed to absorb and spread impact forces away from the wearer’s hand. 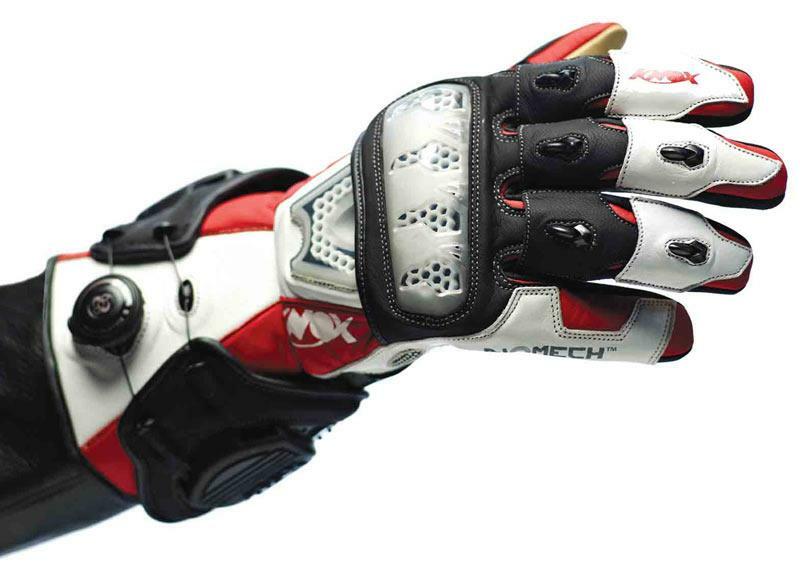 It also has Knox’s Scaphoid Protection System, with additional cuff sliders and wrist guards for increased support and protection during impact. Kangaroo leather is used on the palm and fingers, and the palm is reinforced with Schoeller Keprotec. Closure is by way of the Hand Armour range’s unique Boa Lacing system, which uses a dial to get a decent fit. 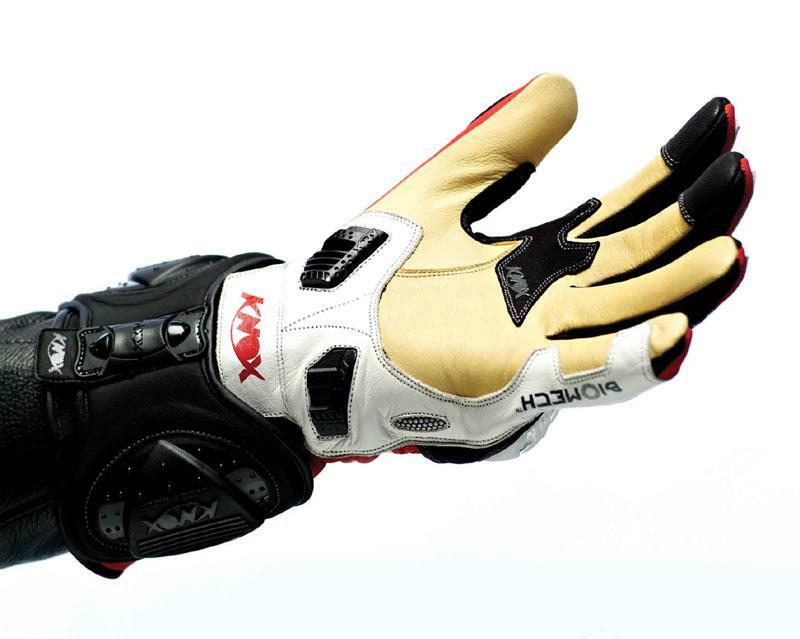 More info: 01900-825825 or www.knox-lab.com/hand-armour.